You can access the Societies of Photographers Tradeshow in London for free if you pre-register before 10 January 2019. Photographers are in for a real treat at The Societies’ 2019 London Photo Convention and Trade Show now in its 17th Year! 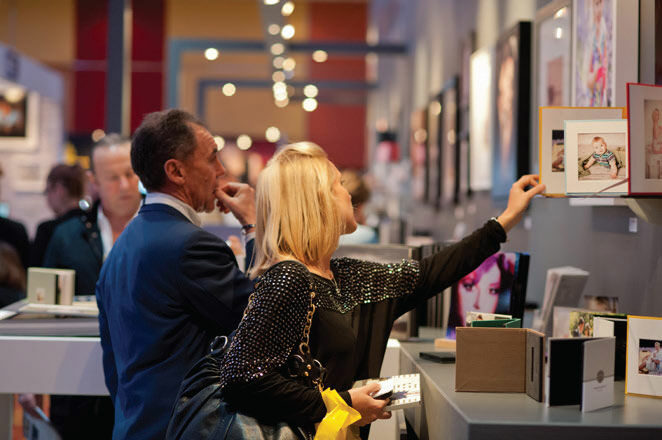 The ‘big guns’ of the photo industry are gearing up for the 2019 Photo Trade Show running alongside the Convention from 17-19 January 2019 at Novotel London West, Hammersmith. Pre-register for the Trade Show element of the trade show before 10 January 2019, and get free access, avoiding the £10 entry fee! The free pre-register deadline has been extended exclusively for ePz members. Over 100 brands including Canon, Sony, Fujifilm, Manfrotto, Elinchrom, Panasonic and Epson are just some of the leading companies lined up to show their products and special offers at The Societies’ London Convention and Trade Show. Key Partner dealers are CameraWorld and Park Cameras who will be on hand with expert advice and some great deals. The Societies’ CEO Phil Jones says ‘This is a great opportunity to be the first to see new products and services on offer from major manufacturers in the photographic industry. The Trade Show also offers attendees a comprehensive schedule of live demonstrations and lectures, which makes it a must for those who are serious about their photography’.